Day one pre-orders for Apple’s HomePod smart speaker, which first became available last month, beat out first day pre-orders for most other smart speakers. While the HomePod was able to beat Sonos One and Google Home day one figures, it didn’t quite reach the numbers Amazon’s Echo Dot did on its first day of pre-orders. NPD Group published the figures earlier this week. The figures was gathered using NPD’s Checkout service, which keeps track of sales across various retailers in the United States. Earlier this month, HomePod pre-orders began shipping, and as of February 9, excited new owners began receiving their speakers. 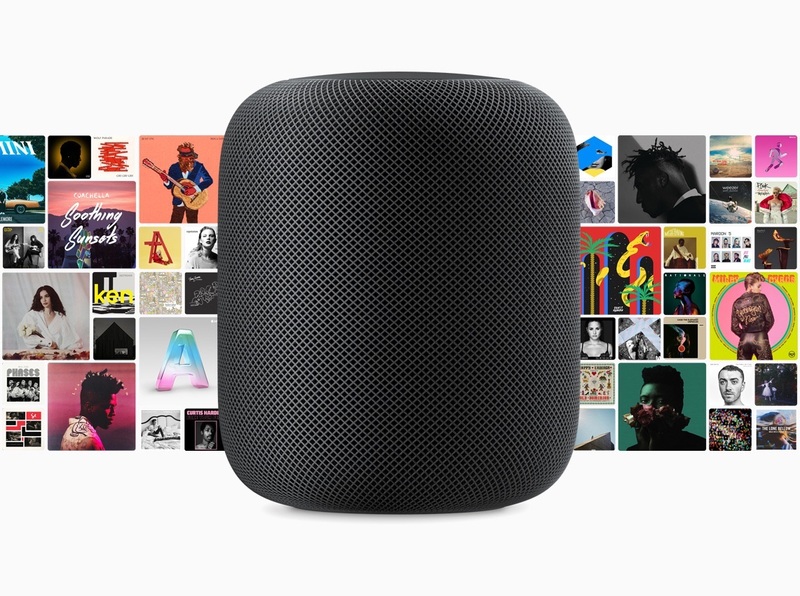 HomePod has been one of 2018’s most anticipated products in what has proven to be one of the industry’s most intriguing product categories, and early demand for the speaker did not disappoint. 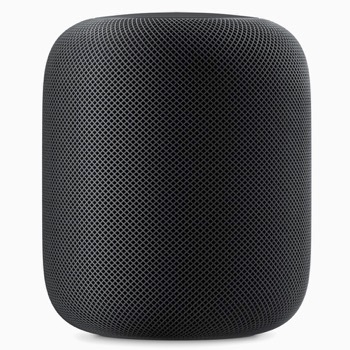 In fact, in the U.S., day one pre-orders of HomePod were higher than all other smart speaker first day pre-orders, except Amazon’s Echo Dot, according to NPD’s Checkout service. With Siri, Apple Music, and HomeKit, Apple has all the necessary integrations to be a success in the smart speaker market. NPD Group did not provide actual pre-order sales numbers for any of the smart speakers. 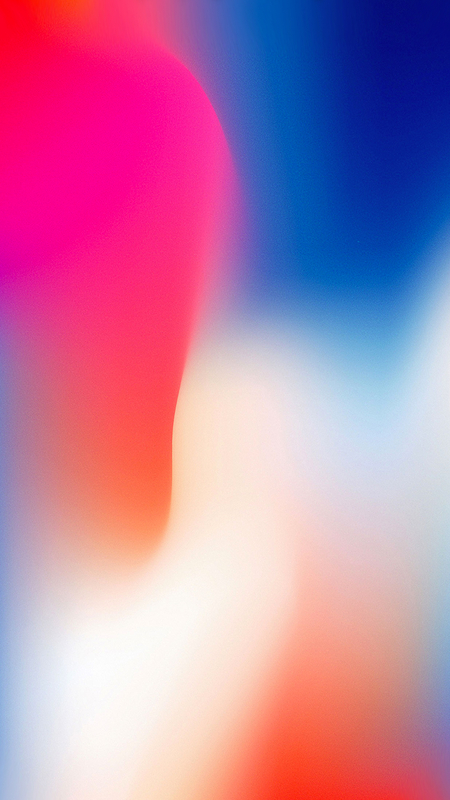 We probably won’t get a good idea of the numbers until Apple’s next earnings call, where hopefully Apple will open up a bit about sales numbers for the HomePod, and not simply hide them inside the ever-popular “Other” category. 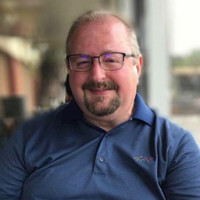 The “Other” category is a catchall for sales of the Apple TV, Apple Watch, AirPods, and other devices and accessories.